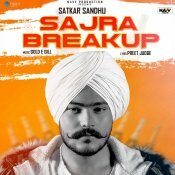 Navv Production are proud to present the brand new single released by Satkar Sandhu entitled “Sajra Breakup“, music by Gold E Gill! 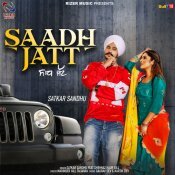 Rizer Music are proud to present the brand new single released by Satkar Sandhu entitled “Saadh Jatt” featuring Shehnaz Kaur Gill! 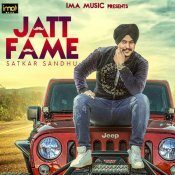 IMA Music are proud to present the brand new single released by Satkar Sandhu entitled “Jatt Fame“, Music by Lil Daku!! ARE YOU Satkar Sandhu? Contact us to get a featured artist profile page.